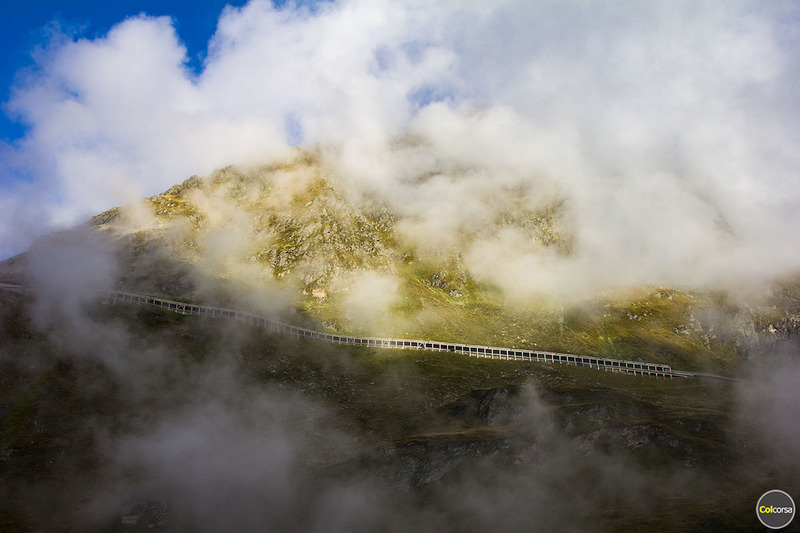 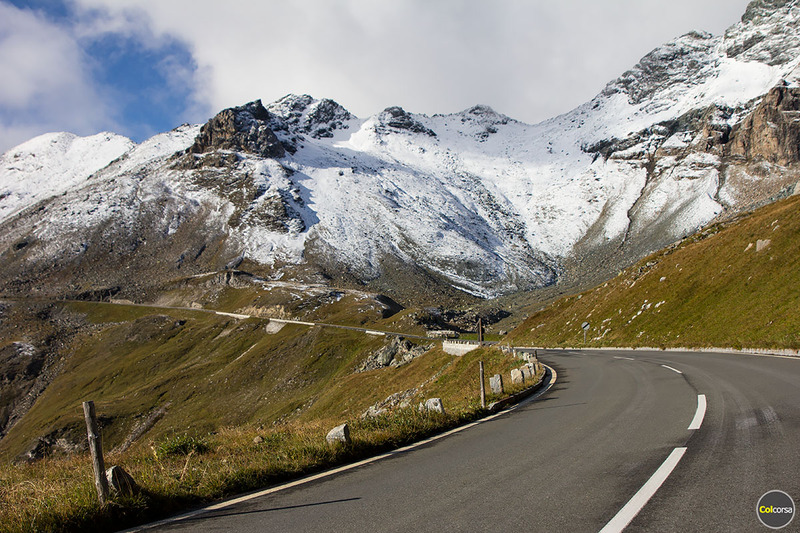 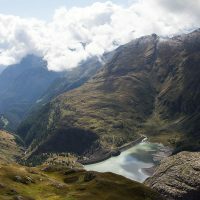 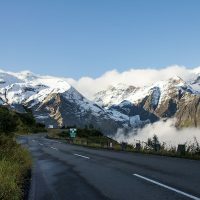 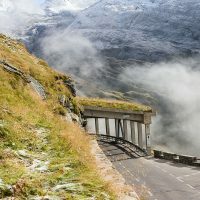 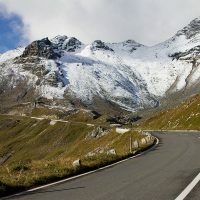 A trip to Austria without a drive on Grossglockner High Alpine Road (Grossglockner Hochalpenstrasse) is to us like having our morning coffee without a little milk in it – only in emergency situations. 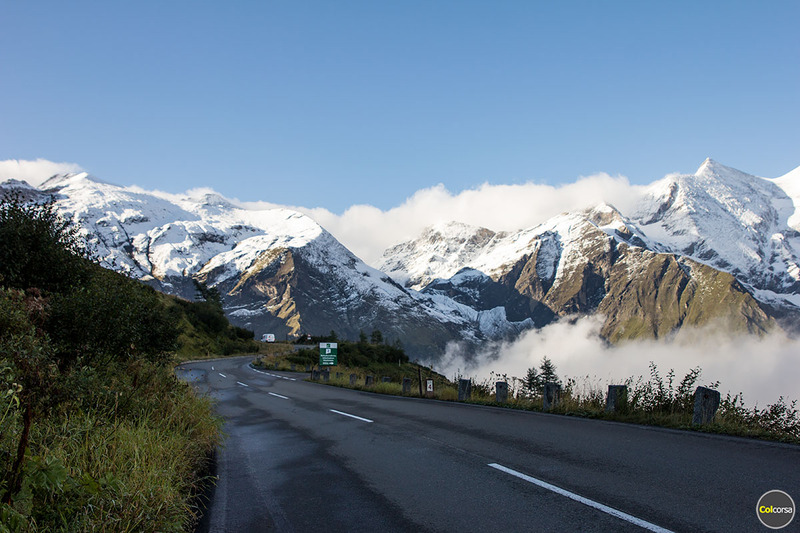 This scenic driving road truly is one of those you always wish to return to, and if it would mean you would have to recalculate your route or wake up a few hours earlier to fit a drive in your schedule, we still believe it would be worth it. 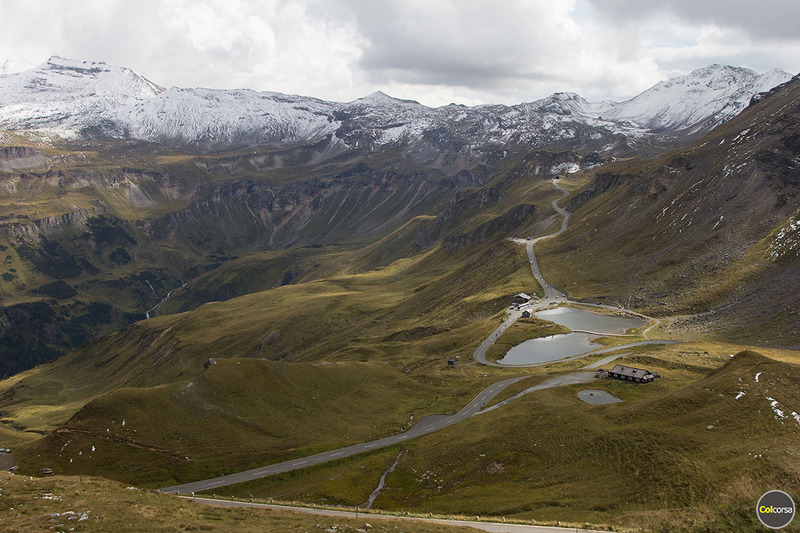 No other road in Austria looks like it, and Grossglockner always looks a little different each time we arrive. 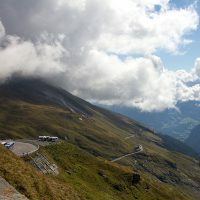 Grossglockner, named after the highest mountain in Austria, is a toll road that lies on the border between Carinthia and East Tyrol. 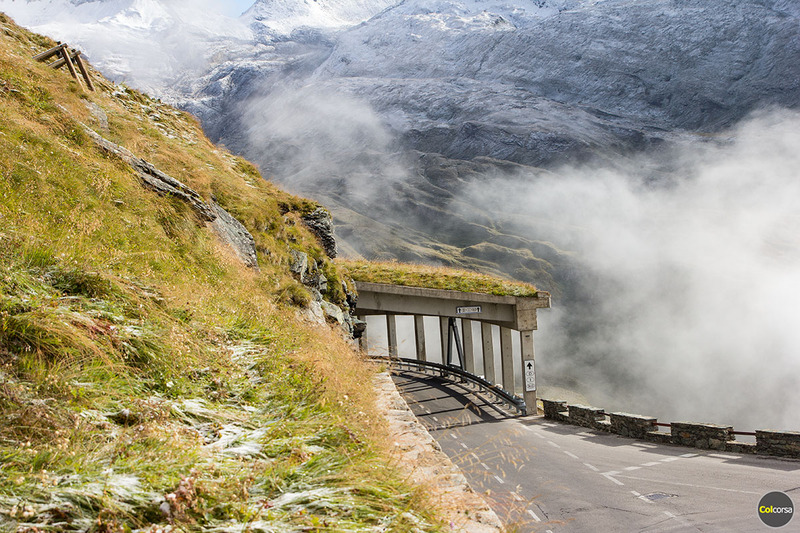 This beautiful driving road opens each year early May and closes for the winter early November. 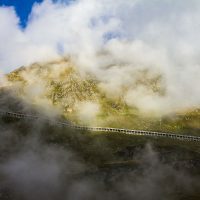 Although the toll booth does not open before 5-6 in the morning summertime, there are other ways for the night owls to experience it, as there are hotels inside the toll gates. 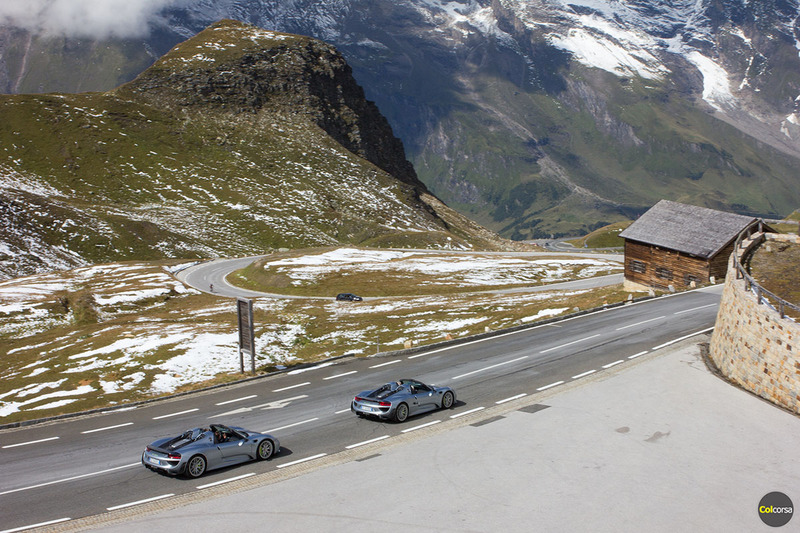 Book a room, drive it once, twice, even all night if your tank is big enough (additional fuel canisters are optional). 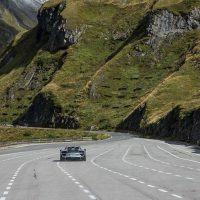 The day ticket at €35,50 per car might sound expensive compared to what we are used to pay for entrance to other toll mountain roads in Austria, but the worth of what is included in the price cannot even be measured in money. 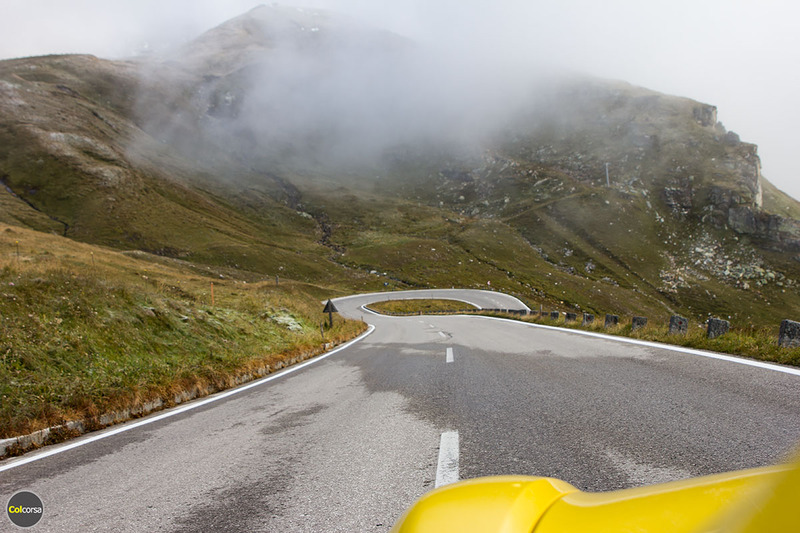 Tarmac in excellent condition. 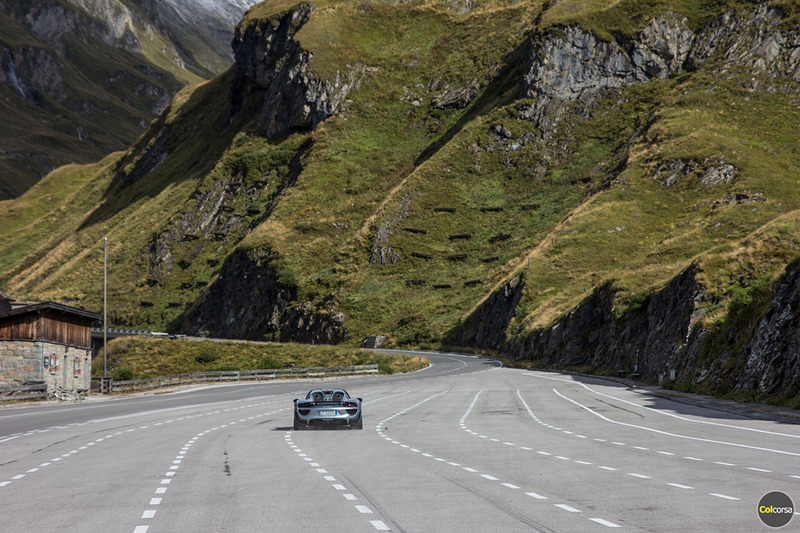 48 kilometres of driving pleasure, and 36 bends in total. 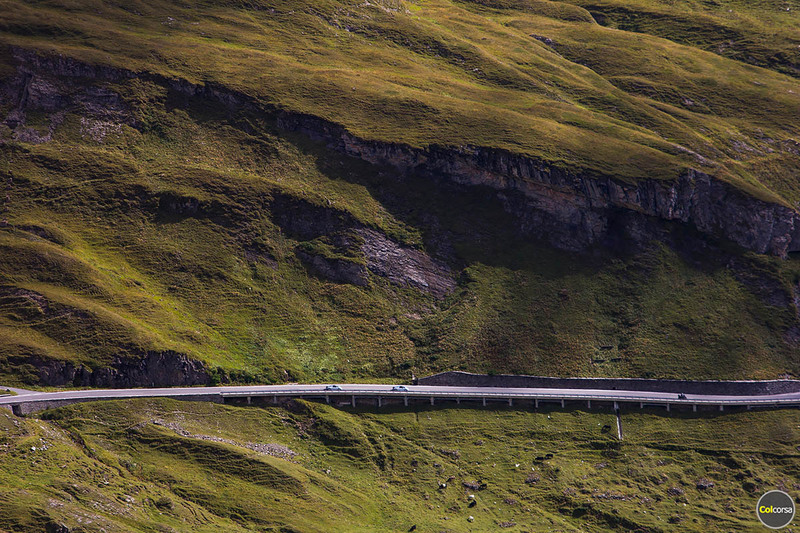 Wonderful straights. 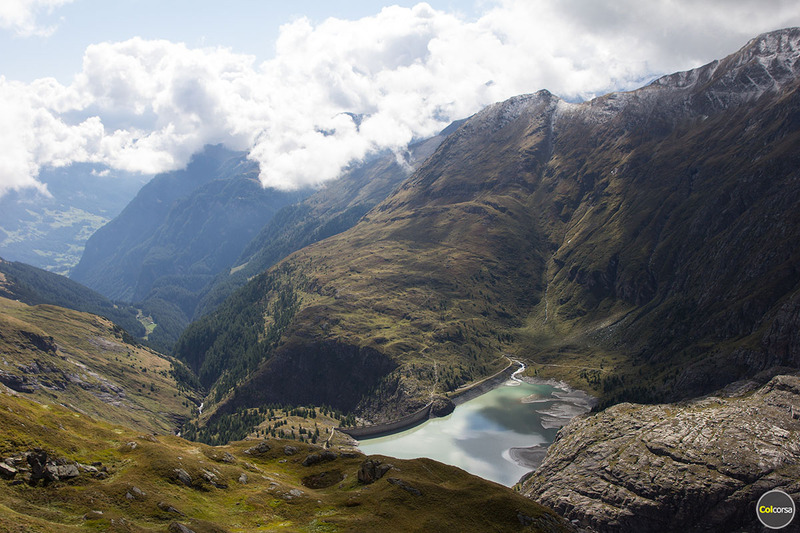 Breathtaking views around each corner. 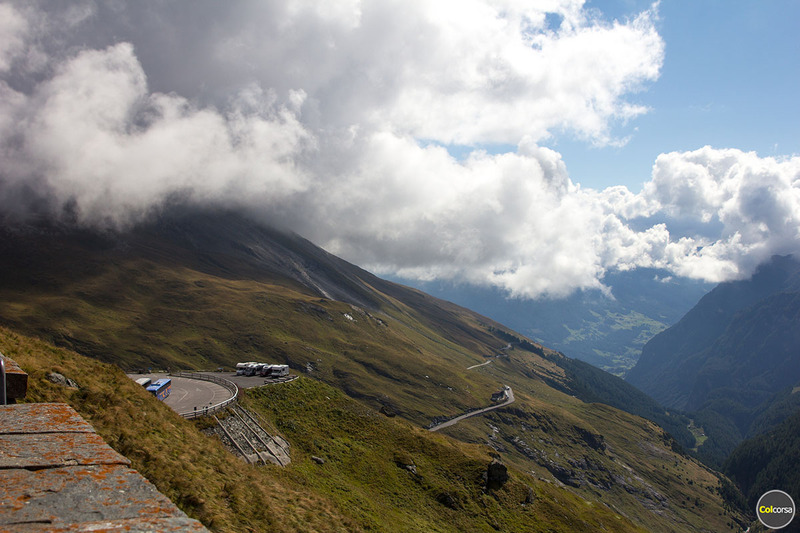 You can and should also drive up to Kaiser-Franz-Josefs-Höhe at 2369 m, where you can admire the Pasterze Glacier. 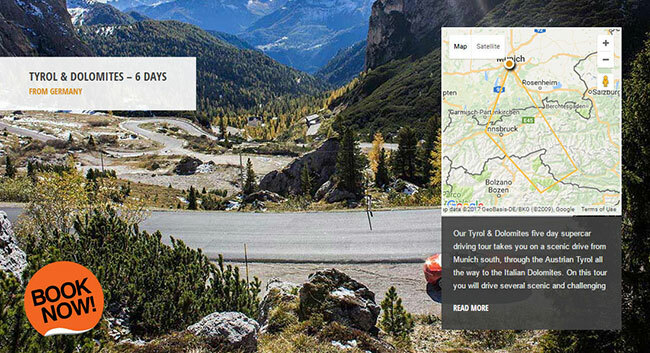 You even have services on the road, the only thing you might miss is a petrol station. 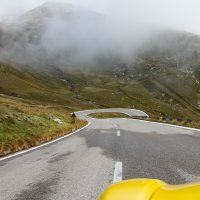 Thanks to the landscapes and excellent road condition this mountain pass will always be one of our favourite driving roads in the Austrian Alps. 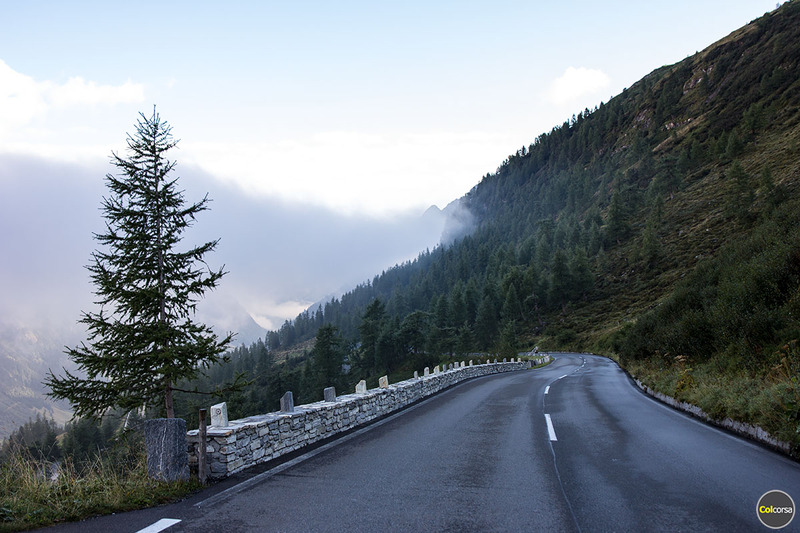 No matter where we are heading after it, we will always want to do an U-turn before the toll gate – just to drive it one more time in the other direction. 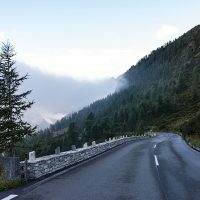 No matter how many times we drive it, we do not think we will ever feel we have had enough. 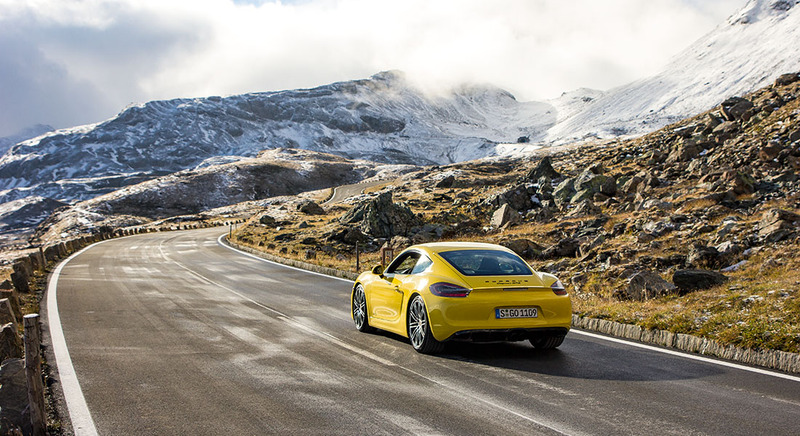 It is that nice. 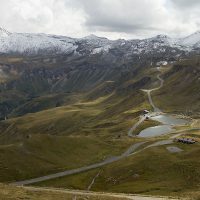 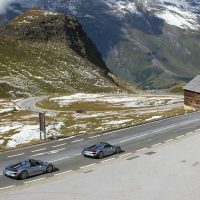 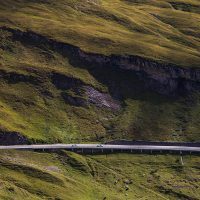 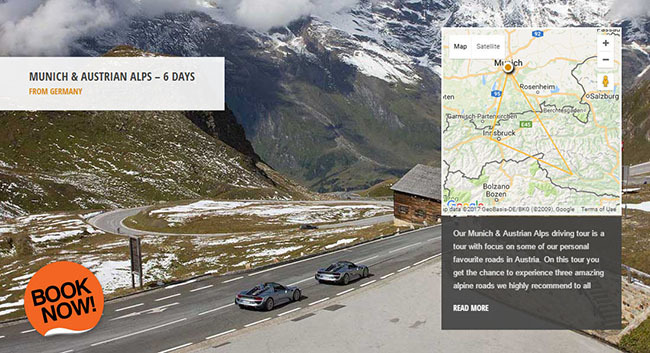 Drive Grossglockner High Alpine Road on our Tyrol & Dolomites and Munich & Austrian Alps driving tours, in your choice of sports car or supercar, and stay only in the best five star hotels!